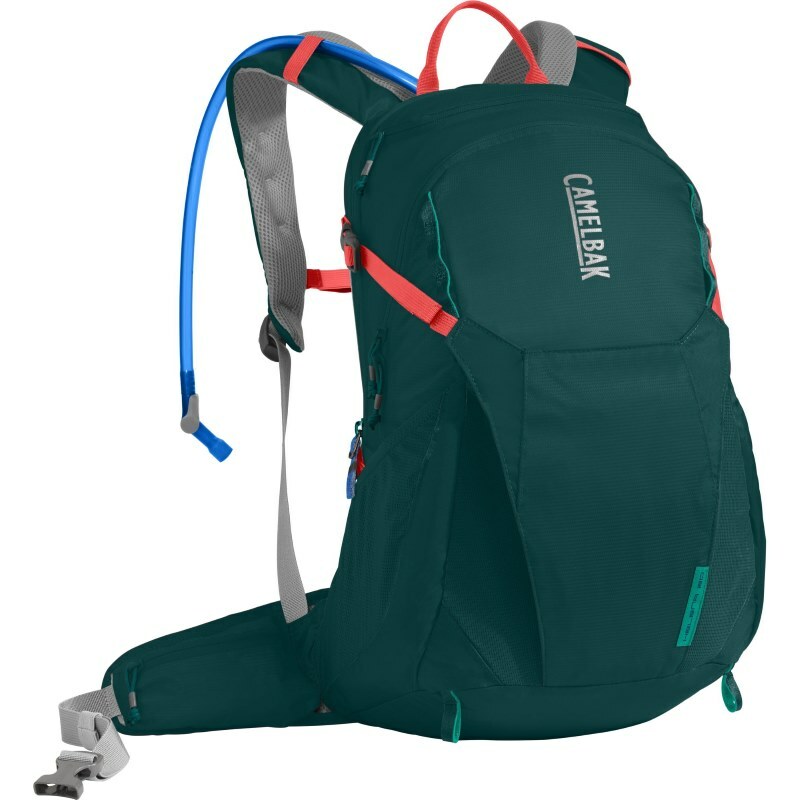 If you’re headed on an all-day hike to a chilly, windy summit, this pack has room for extra layers, an organized pocket for essentials, and a waist belt for a stable, secure climb. 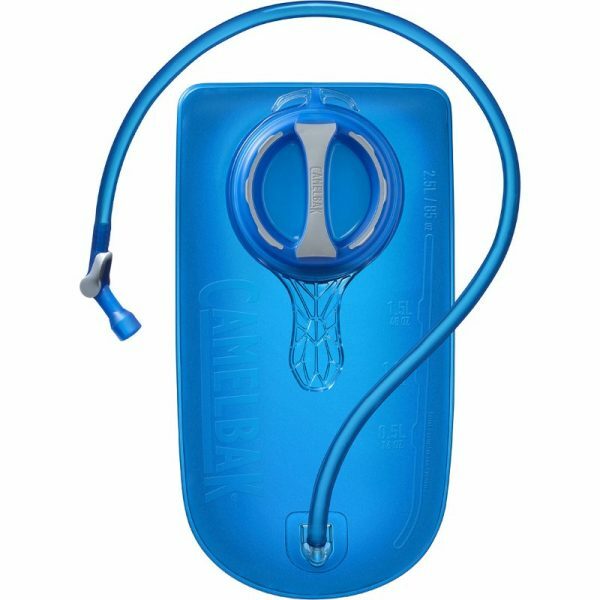 The reservoir holds 2.5 liters of water, and the side pockets can stow two more bottles for longer trips in hot weather. 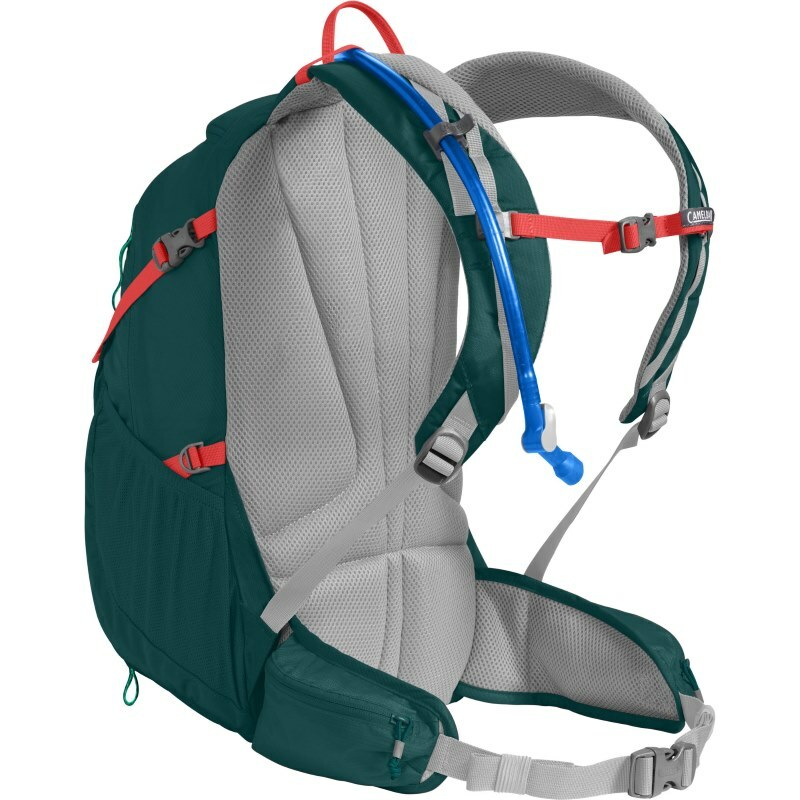 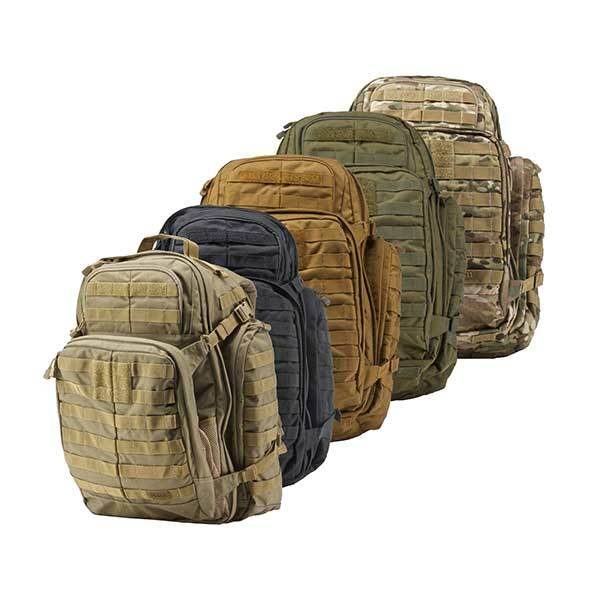 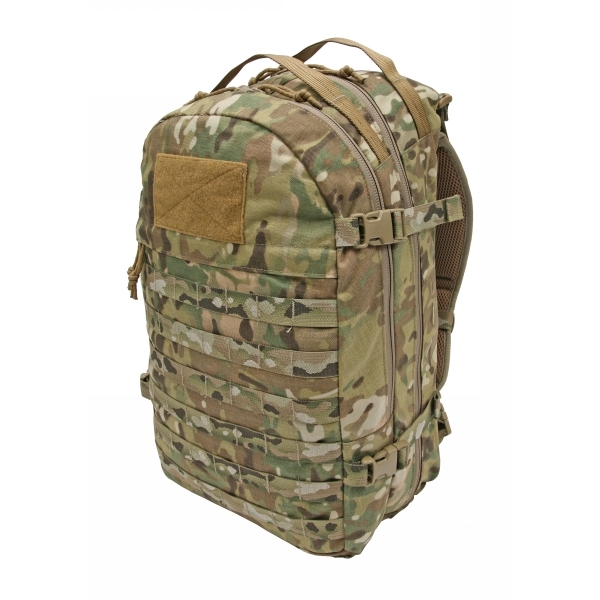 We’ve also added a stretchy overflow compartment and extra attachment points to the outside of the pack for the days when you need to pile on extra gear. The women’s-specific design features a shorter backpanel and shoulder straps that curve comfortably around your chest.